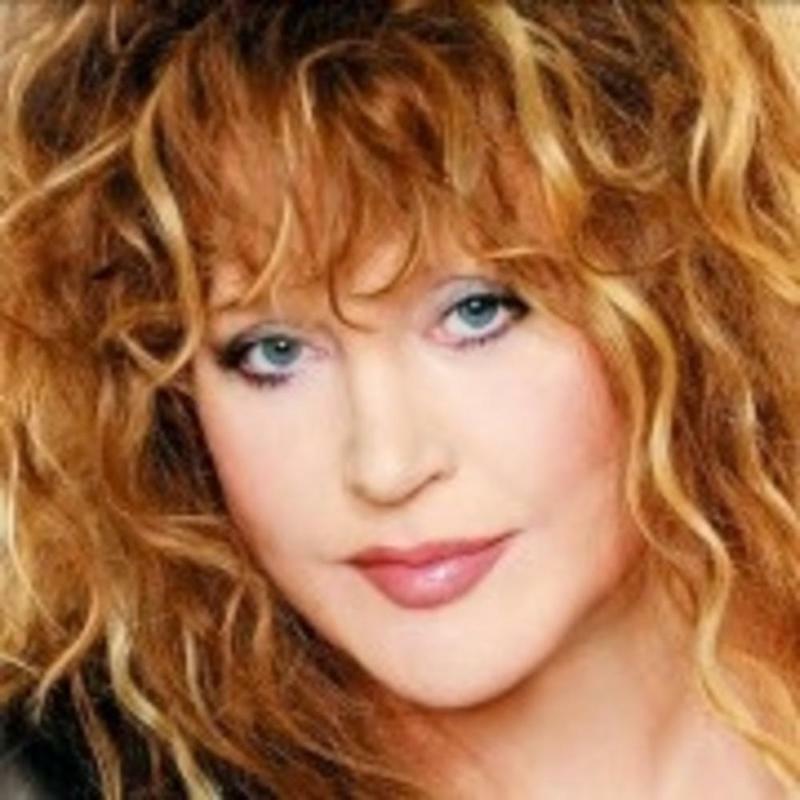 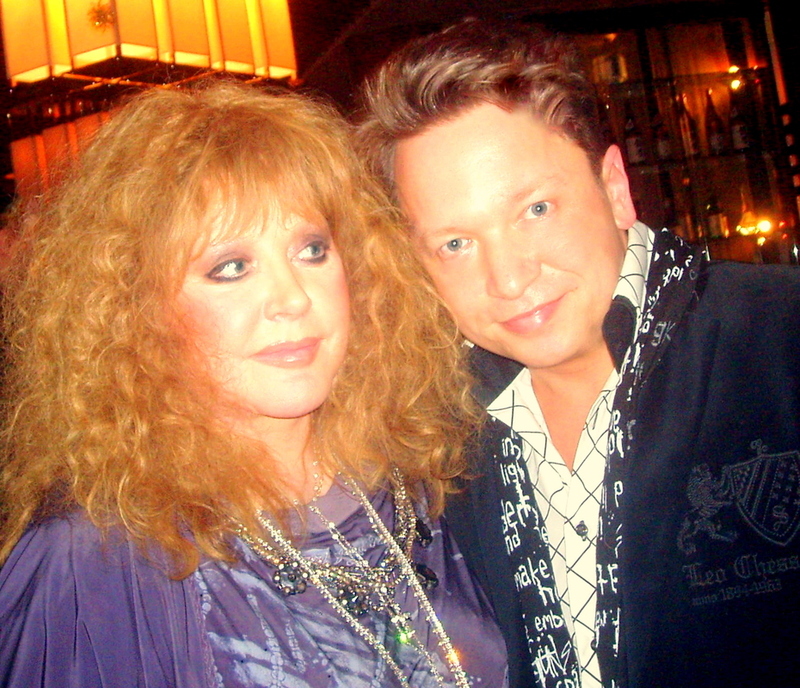 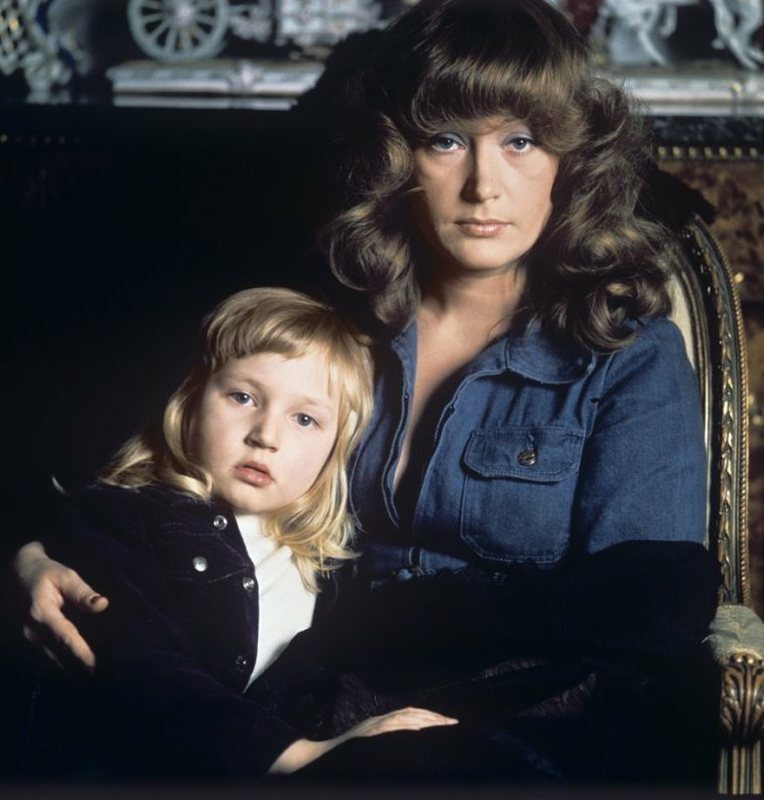 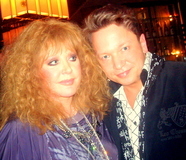 Alla Borisovna Pugacheva (Russian: Алла Борисовна Пугачёва, or Pugachova, Russian pronunciation: [pʊɡɐˈtɕɵvə]; born 15 April 1949), is а Soviet and Russian musical performer. 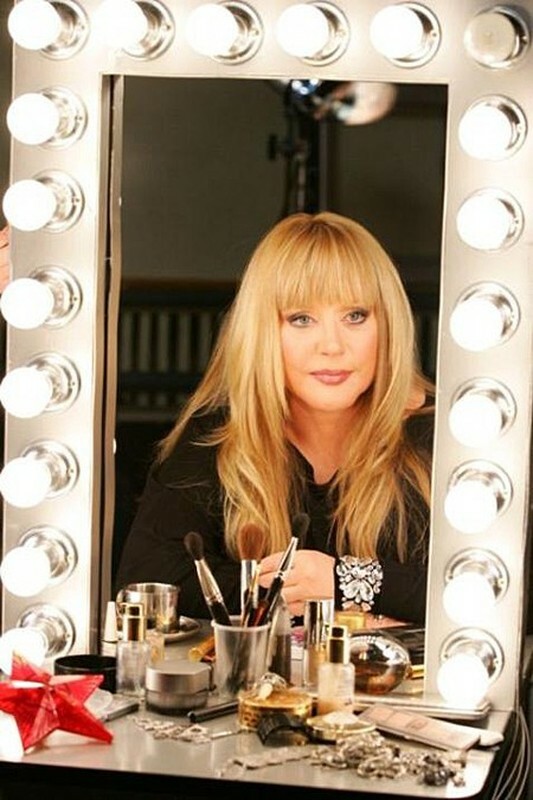 Her career started in 1965 and continues to this day. 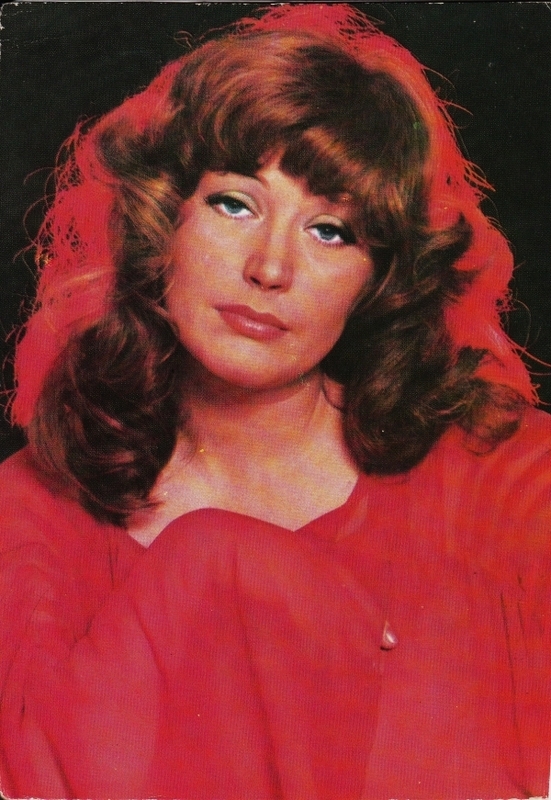 For her "clear mezzosoprano and a full display of sincere emotions", she enjoys an iconic status across the former Soviet Union as the most successful Soviet performer in terms of record sales and popularity. 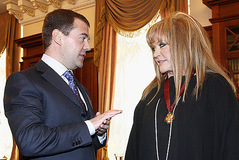 She became a Meritorious Artist of the Russian SFSR in 1980, People's Artist of the Russian SFSR in 1985 and People's Artist of the USSR in 1991. 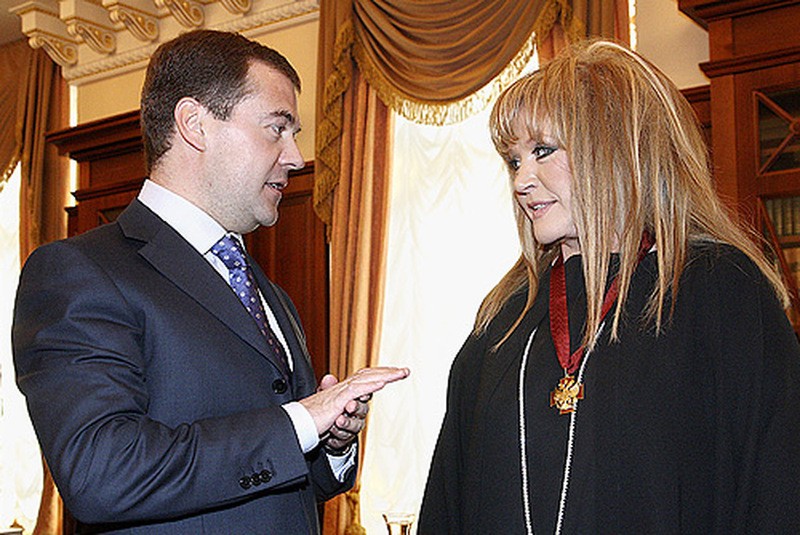 She represented Russia in the Eurovision Song Contest 1997.